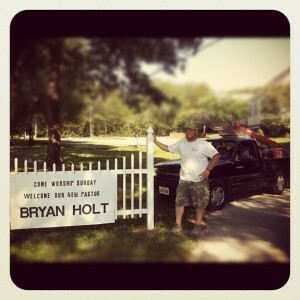 Bryan Holt and his family joined ECC in July of 2012. After a long pastoral search process that he was not a part of, Bryan had come to fill the pulpit for one Sunday. The church continued to have him preach more, until it became clear that he was supposed to be the interim pastor at Emmaus. After a 6 month stint as interim pastor, he was brought before the congregation as a candidate for the “permanent” pastor position. 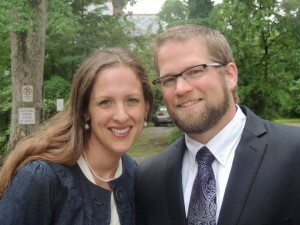 The congregation confirmed him as the pastor, and he and his family have been at ECC ever since. Bryan has a deep desire to preach the Word of God faithfully, and see the people of God equipped for the work of ministry. 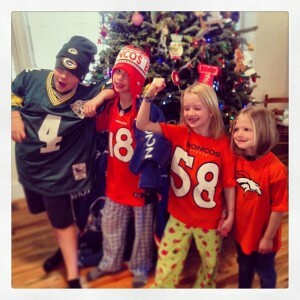 He wants Emmaus to be a place of refuge for the hurting, of comfort or the broken and strength for the weak. We all come from different places in our walk, but there is one thing that is clear, we ALL need Jesus! No matter where you are, if you are breathing, you need Jesus.